Zody is the chair to buy for any office. It packs well-researched features, good sitting science and many comfort features. It is best suited for people that work for hours on end in the office. The PTA endorsement also shows that it is a good investment for your health. 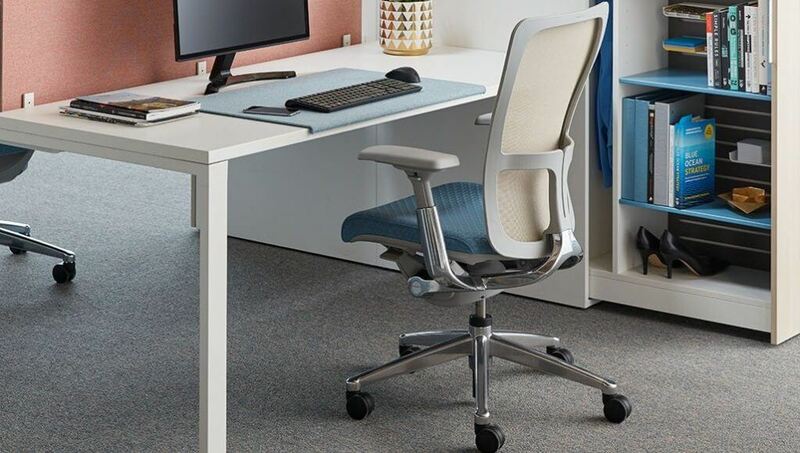 In this Haworth Zody Review, you will agree that finally, here is an office chair with a beautiful name that matches every attribute of the chair. This chair is beautiful in every way possible. Its ergonomics are out of this world. It has a long lifespan and what’s more, it transforms work from bland and boring to fun. Haworth has many chairs under their sleeve. However, the Zody is one of a kind and can rightly be referred to as their flagship product. Sure, it costs a tidy amount of money. However, you know that if you are packing a 40+ hour week, well, you need all the help that you can get. With doctors warning us constantly about the dangers of sitting down for long hours, you cannot do enough for your back. Thankfully, office ergonomics have been made possible by many chairs in the market today. By choosing the right chair, you can save yourself from chronic back pain in future. A highly customizable chair – you would love to find your favorite sitting posture easily, no? You will find the adjusting mechanisms easy to use. 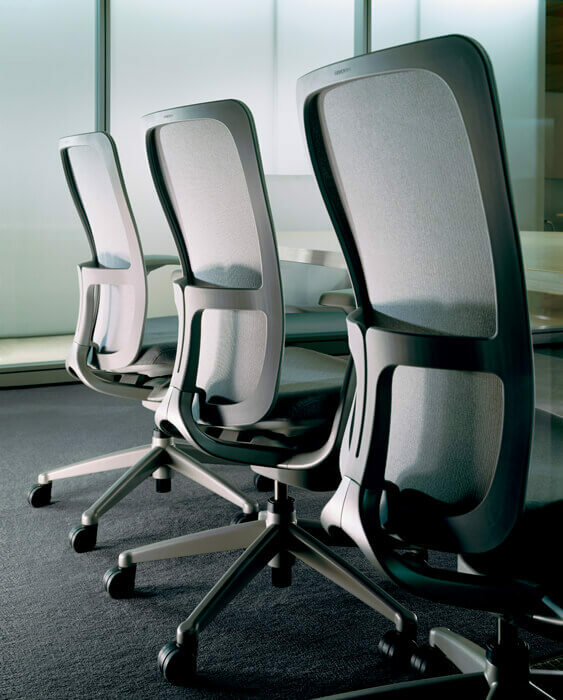 There are many features in the Zody office chair as you have seen in the above summary section. The first feature that you will love about this chair is its wide adjustability. You can virtually adjust everything on this chair, from the backrest to the seat to armrests. You can adjust the seat depth, the general height of the chair and you may even tilt the backrest forward. Sometimes you just do not feel as if you want to recline. Thus, you will be happy that the chair has a tilt stop mechanism. This will lock the backrest into one reclining position only. Some people complain that the backrest locks at a bigger recline than they fancy but hey, it is a lock all the same. Better than no lock at all. You can also adjust the tilt of the backrest. You can increase or decrease the lumbar tension of the chair. At different times of the day, you find that you have to adopt different postures. This office chair will accommodate all of those postures. Just below the lumbar support, the chair has a gentle pelvic support included in the design. This makes sure that your pelvic region is always supported. When you sit down, the pelvic support exerts some pressure on your hips. This means that you are ergonomically supported on all sides. Talking about the lumbar support, it is adjustable, it is asymmetrical actually. What this means is that you can adjust it from left to right, just put that support right where you need it. Besides, you can also tinker with the left lumbar support without affecting the right side. For comfort and usability features, first, the backrest is meshed, breathable! The seat can be fabric or leather. It is better to buy the fabric one for breathability. Summer can make you blistering hot down there, and you do not want that. The edge of the seat is so nicely curved such that you will never feel it pressing against the back of your knees. These are just a few of the features but as you will see in any Haworth Zody review, there are many more. 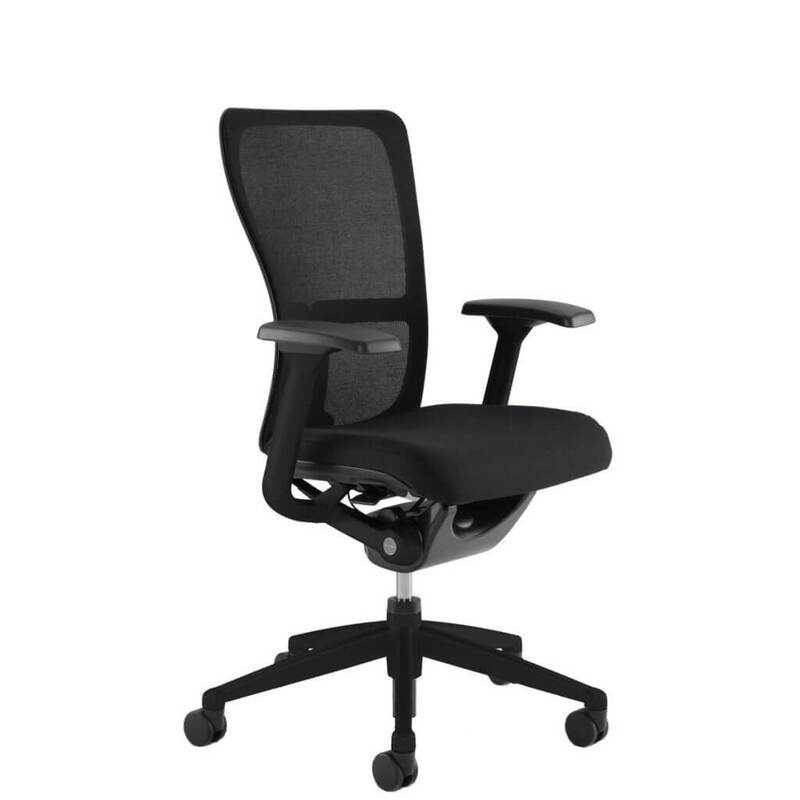 As you have seen in this Haworth Zody review, this is a good office chair. It has some downsides, but mostly when the pros outweigh the cons, then you know you have got a good chair. We all know that ergonomic office chairs enhance productivity. When your employees do not have to worry about back pain and other shenanigans associated with office work, they can pump in more work. One thing that the Zody designers bring to the table is longevity combined with style and functionality. Many ergonomic chairs break down after a couple of years of use. The Zody will last a long time, and you can always take advantage of the warranty if the chair has manufacturing defects.